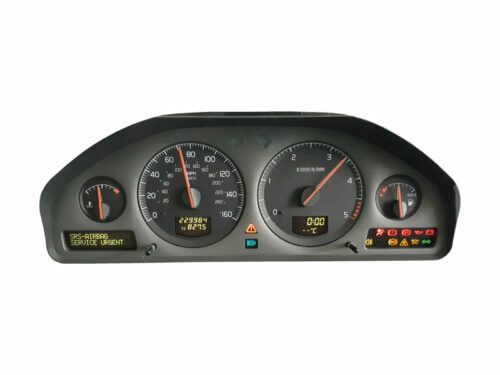 A professional complete rebuild service for your VOLVO instrument cluster – DIM. We use only brand new high quality parts to fix your cluster, which we fully test before it’s shipped back to you. We replace all faulty parts and also these which are likely to fail in the future. Do not buy second hand instrument cluster, it won’t work in your car even if it’s identical part no. You will spend a lot more money for the cluster, coding and repair as the other one will fail in the same or other way. We fix many clusters from customers who already bought another one and tried to code it with no success.